Zhidk. krist. ikh prakt. ispol'z. = Liq. Cryst. and their Appl., 2009, 2, 21—30. 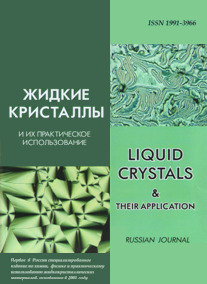 The experimental values of the Lorentz-tensor components Lj for the quasi-nematic layer of the cholesteric phase for a number of cholesteryl-derivatives homologues were obtained for the first time using the dispersion dependences of the refractive indices for the planar texture of cholesteric liquid crystals (ChLC). The dependence of the components Lj on the homologue's number, the mesophase temperature, the birefringence value, and the change in the orientation ordering of molecules were elucidated. The isotropisation of the Lorentz-tensor and the local-field tensor f under simultaneous decrease in the anisotropy of the molecular polarizability and birefringence known for nematic LC were confirmed here for ChLC. A negative sign of the anisotropy Δf for the quasi-nematic layer of ChLC was established in the visible spectral range. 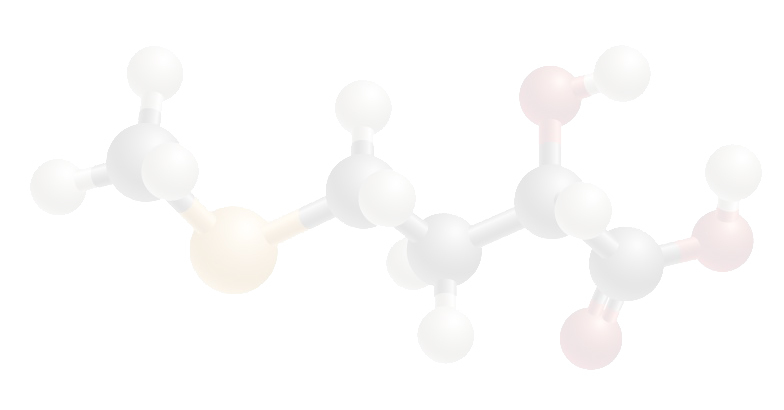 It was shown that the components Lj calculated within the framework of known models for the local-field in ChLC, based on arbitrary assumptions, give positive values of Δf independent of molecular chemical structure, the birefringence value and the spectral range, that contradicts the experiment. The relationships between the tensors f, L for the quasi-nematic layer and the tensors fCh, LCh for the planar texture of ChLC were established and discussed.